ing, but leaving a spare Gigabit port for uplink use. 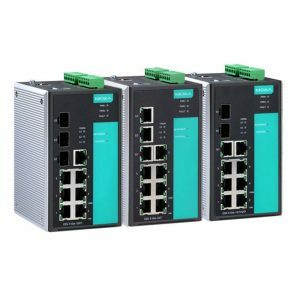 The Ethernet redundant Turbo Ring and Turbo Chain (recovery time < 20 ms), RSTP/STP, and MSTP can increase system reliability and the availability of your network backbone. 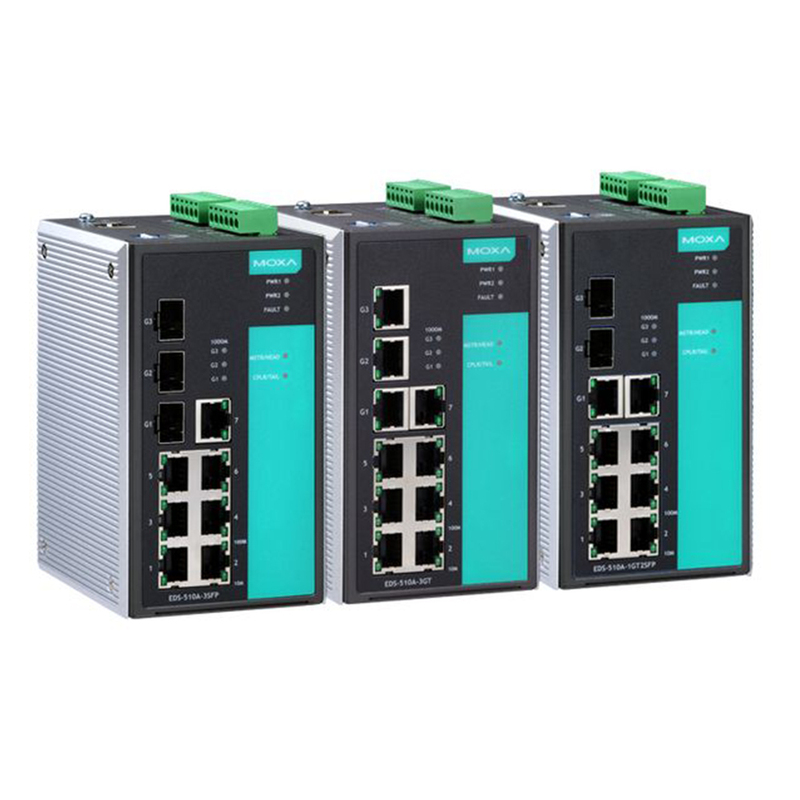 The EDS-510A series is designed especially for communication demanding applications such as process control, shipbuilding, ITS, and DCS systems, which can benefit from a scalable backbone construction. Moxa Tech Note - What is Turbo Chain? Moxa Tech Note - What is Turbo Ring V2? Moxa Tech Note - What is Turbo Ring?